Vegan ‘Crab’ Cakes – Midnight Munchies & More! Oh. My. God. Growing up in Maryland, I couldn’t live without crab cakes. But, I went vegan. Hm. Dilemma. 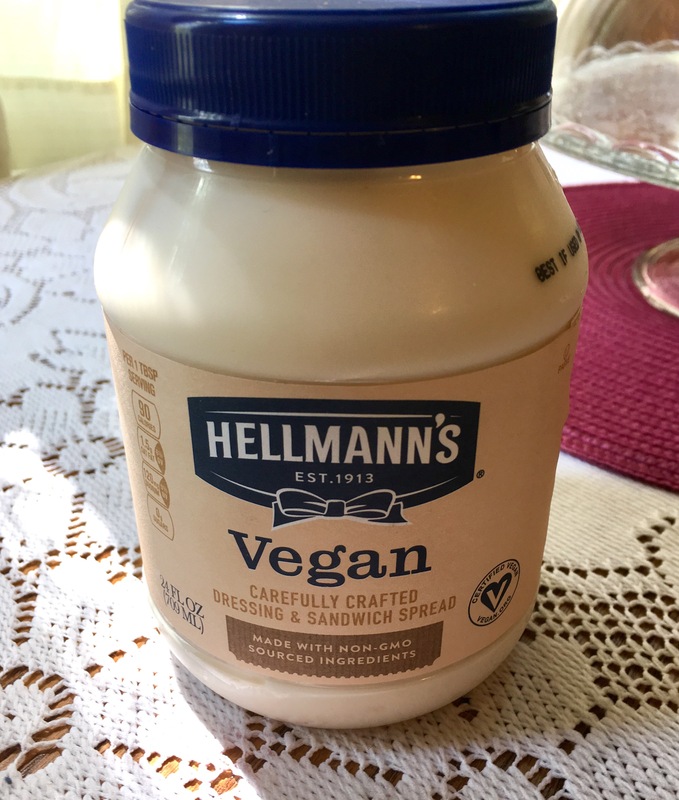 Replace crab with artichokes and then I found this beautiful vegan mayo too! Also, crab is expensive, so if you’re on a budget and want a taste, this is a great alternative for the wallet too. You don’t have to use ritz, it’s just what I had in my cabinet. You could use bread crumbs or other cracker varieties too. Use a food processor to shred your drained artichokes. About 6 pulses will do it, make sure it looks like crab. Add all of your ingredients together and form into patties while your oil is heating up on the stove in a pan, about medium heat. Eat them and feel no crab guilt! I like to add a little stone ground mustard or sriracha on top of mine. You can also replace the lime juice with DuClaw’s Gose O’s brew! Next Post Cauliflower Tacos Round 2! I have some jarred artichokes but they’re marinated. Is it ok to use those or must they be the canned or frozen variety?